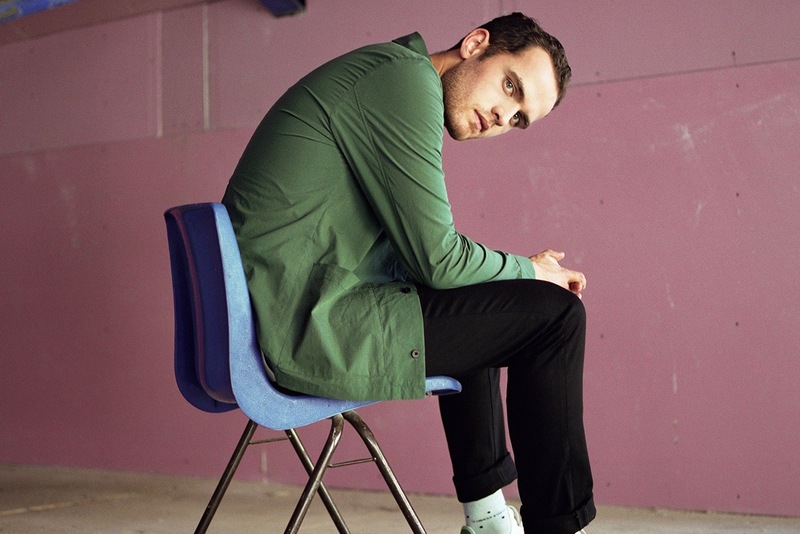 Jordan Rakei signs to Ninja Tune and unveils new single ‘Sorceress’. At only 25, the New Zealand born multi-instrumentalist, vocalist and producer is a rare talent whose distinct take on soul captures a sonic and emotional awareness many artists spend their entire careers chasing. ‘Sorceress’, the first single taken from his forthcoming album, sees Jordan edging beyond the peripheries of the genial, often sun-flecked sound his fans have come to know him for. "It’s about how the ego can fully control the way you act and perceive life,” he says. Jordan’s whirlwind rise has been a predominately solo effort. His exceptional musical ability (he writes, sings and plays most of the instrumentation on his records himself) is accompanied by an unrelenting - yet agreeably humble - ambition. His aptitude and knack for songwriting caught the attention of tastemakers following the release of his 2014 EP "Groove Curse”. His self-released debut album “Cloak” (2016) lit the blue touch paper, earning him a coveted set at Pitchfork Avant-Garde Block Party 2016 and supports for the likes of Jamie Woon and NAO. Drawing early support from the Soulection crew, he has collaborated with Taku, Tom Misch, FKJ, and lent vocals to the Disclosure track ‘Masterpiece’ (from their 2015 album “Caracal”) after the duo were tipped off by a friend who had seen Jordan play a tiny basement bar in Australia. He is equally respected by the jazz fraternity - collaborating with United Vibrations (featuring Yussef Dayes of Yussef Kamaal fame), Richard Spaven (Flying Lotus, 4 Hero, José James) and Alfa Mist. Moving from Australia to London, Jordan met Bradley Zero, founder of South London record label and party Rhythm Section. Bradley encouraged him to try his hand at a collection of dancefloor-driven tunes which became the EP "Joy, Ease, Lightness", released by the label at the end of 2016 under the alias Dan Kye. With a recent sold out date at KOKO in London this past April, Jordan has established an incredibly diverse live show that he is set to take on the road in Autumn across the US and Europe.